Since 1996, Cine Gear Expo has been the premier event for technology, entertainment and media industry. Cine Gear was created by industry insiders and was held this past June 2-5th in the heart of Hollywood. The expo focuses on the needs of the community and draws the most dedicated specialists from all major departments including Digital Media, Film, Entertainment, Post Production, Virtual and Augmented Reality, Government and Military, Sports, Live Events, the Academic World and more. 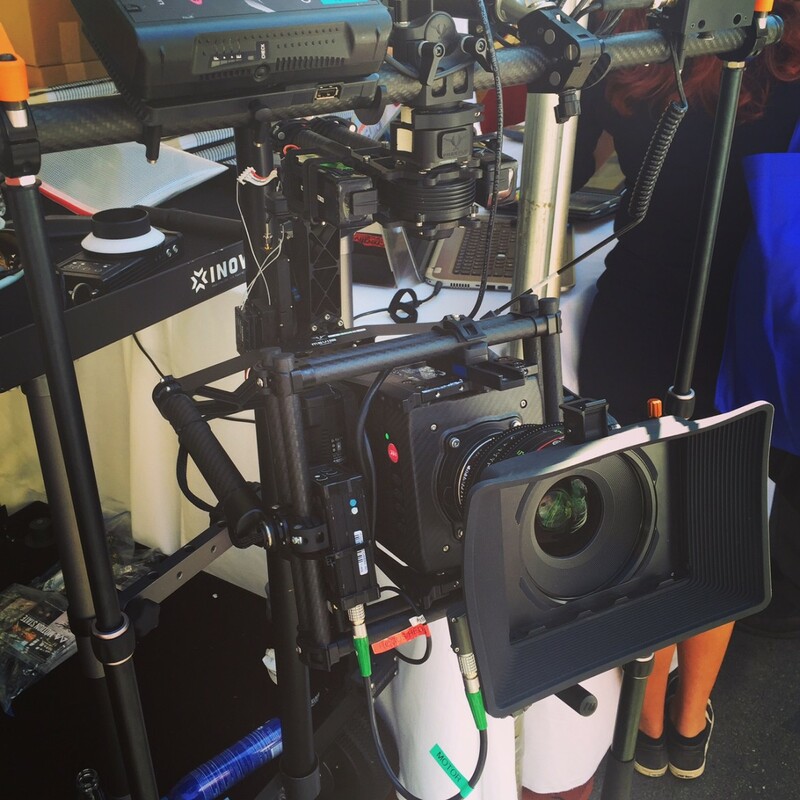 Our booth at Cine Gear supplied the most advanced Arri Alexa Mini package to date. Check out the photo below along with the detailed itemized list. 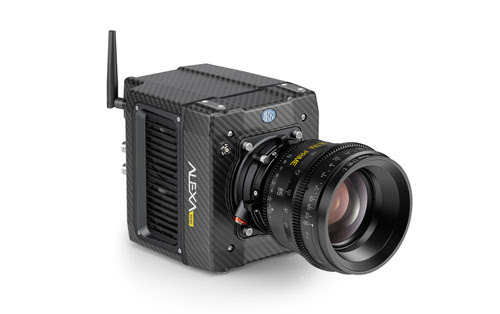 Please give us a call at 818-972-5000 for quotes regarding the Arri Alexa mini and our wide array of other digital cameras and anamorphic lenses. We will work with your budget! Hollywood Camera inc in partnership with Bertone Visuals will be offering transcoding services at $75 an hour to all our rental clients. How does it work? Simple! 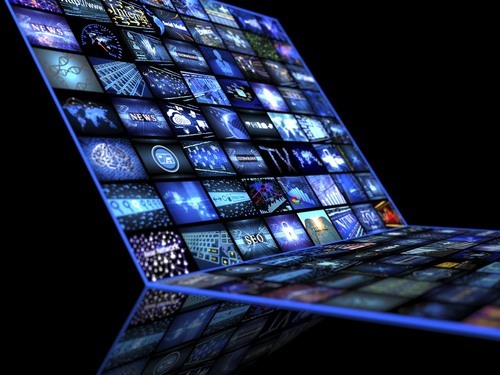 Bring in your production shuttle drive containing the raw footage in 6K / 5K / 4K of your feature/commercial/etc and we will do both the transcoding and the copying of the footage for your production’s editor. We can deliver back both Apple ProRes and Avid DNxHD in HD for your editorial department working with most common NLE software. Also, we are capable of working with Sony Raw, Arri Raw, Red Raw and Canon Raw files. Finally, if you shoot 4K raw 16 bit with our Sony CineAlta F65 cameras, we can output for 6K or 8K DPX sequences in 10 or 16bit. Keep in mind that we have state of the art hardware to complete the job. We will finish the job in far less time than you think. No more excuses to not shoot in RAW file format! While we transcode, we embed a rec 709 LUT for your editor. Whereas if you want a light pass of color correction for your dailies, that is just 15% more on our hourly rate! Here at Hollywood Camera we understand digital, but we have a film background. We truly want you to shoot in RAW so you will end up with frames and not with a single compressed file giving you more options to enhance your color in post. This in other words means that your footage will be constituted of frames exactly like they were during the film stock age. Most importantly your colorist will be able to do much more to enhance it during the color correction session. 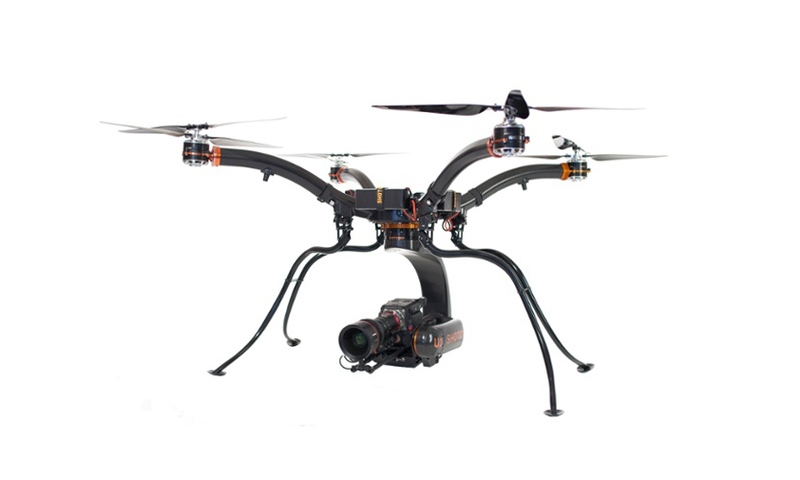 SHOTOVER, the maker of high performance stabilization platforms, recently announced the debut of the SHOTOVER U1, the world’s first professional grade unmanned aerial vehicle (UAV) for the broadcast, motion picture, law enforcement and industrial survey markets. 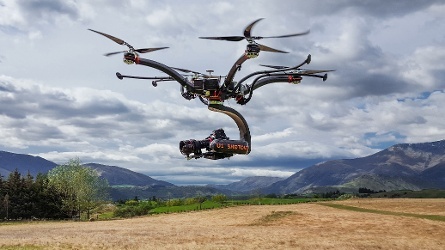 “The SHOTOVER U1 is the first drone specifically designed for broadcasters and big budget filmmakers, allowing productions to employ the same professional grade cameras and lenses they choose for their principal photography,” said SHOTOVER president Alex Giuffrida. “Coupled with unsurpassed reliability and support, the U1 will enable cinematographers to capture breathtaking shots, including those that wouldn’t be possible with a helicopter or crane – such as from inside a waterfall – without having to sacrifice image quality. The U1’s redundant battery system with on screen feedback of cell voltage and capacity allows the pilot to turn off a failed battery cell and get the ship home safely. And the redundant flight control system provides operators with the ability to quickly switch to a back-up flight controller if the need arises. 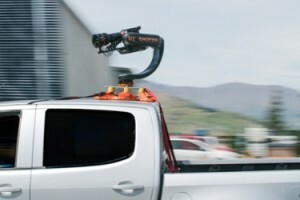 Additional features of the U1 include a user friendly design that allows operators to easily swap cameras and lenses during a shoot, 10X more pan motor torque than other prosumer gimbals and a unique balancing system for unshakeable stability. Like all SHOTOVER systems, the U1 has no ITAR restrictions, enabling it to be shipped around the world without requiring U.S. State Department approval.